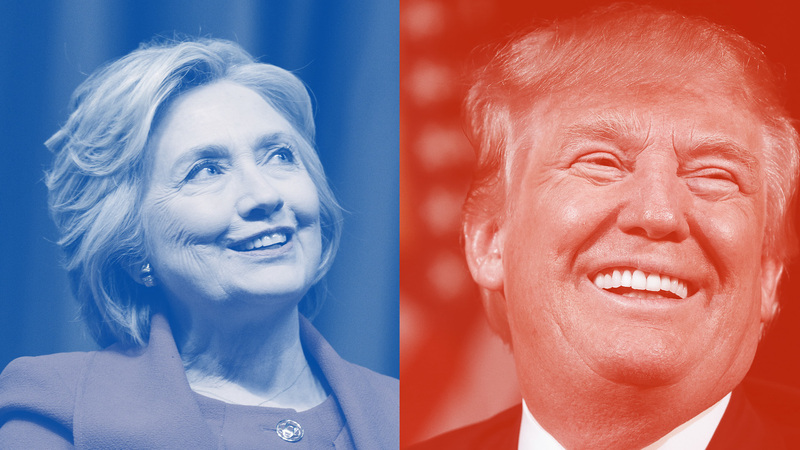 As the smoke clears from Super Tuesday 3, it seems more and more likely that November’s presidential contest will come down to Republican Donald Trump and Democrat Hillary Rodham Clinton. We decided to go back to our #TheFWord survey results from earlier this year and see how Trump and Clinton supporters responded to different questions and on different hot-button issues. Some of these results aren’t entirely surprising, although I think it’s worth noting how some issues typically considered “socially liberal” are more universally accepted. What did surprise me? That so many women aren’t “ready” for a woman president (let alone think America is). If you check out the Clinton supporters, they are obviously all in personally for the concept, but they are less convinced the rest of America is. This mirrors how all our women respondents, in aggregate, felt more personally ready for it than they thought the country was in our initial findings. And after digging into #TheFemaleTax and understanding the challenges women feel we are facing day to day, it’s pretty understandable. But to know that only one-third of Trump supporters (women supporters, to be 100 percent clear) are personally ready for a woman president? And nearly as many are definitely not ready, and more than 40 percent think that America is definitely not ready? I mean, I have to ask: What will make us ready? And the other interesting thing: The Republican Party clearly thinks they need to court women… McCain selected Palin in 2008 to try to bridge a gender gap. And just yesterday, Ted Cruz is hoping that Carly Fiorina can give him one last shot to wrest the nomination from Trump. So. Women OK as No. 2, is that the message? What do you think? What keeps some women from trusting a woman to lead the nation?